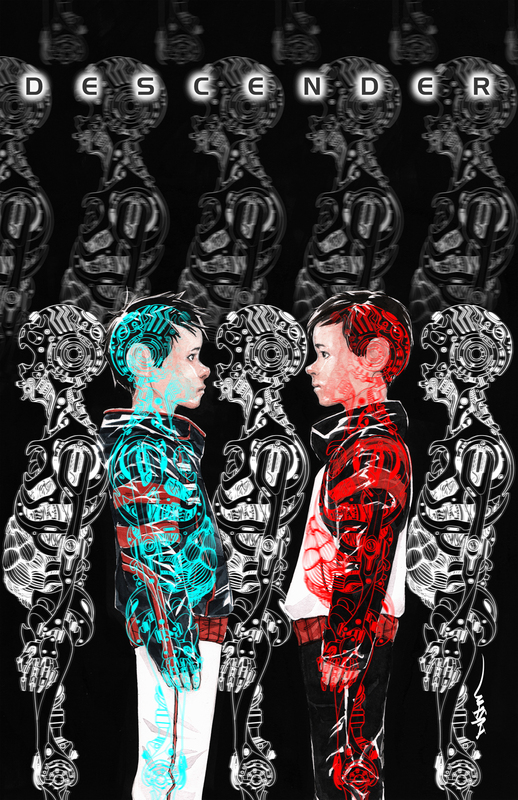 Issue 7 of DESCENDER, the first part of our second arc, entitled "MACHINE MOON", is out this week. 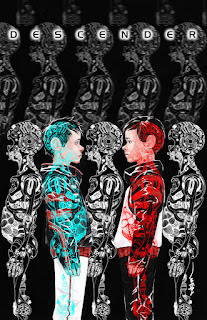 DESCENDER VOLUME 1: TIN STARS is available now for only $9.99. 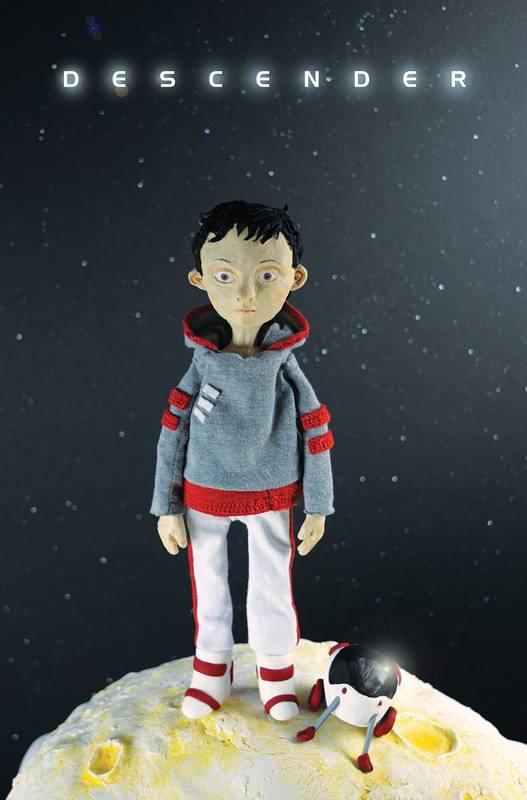 The first issue of DESCENDER is available over at BOING BOING for free right now!